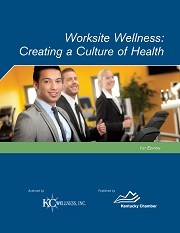 A Guide to ADA/FMLA for Kentucky Employers - 2nd Ed. Authored by the law firm of of Stites & Harbison, this guide provides a detailed information on both the Americans with Disabilities Act (ADA) and the Family and Medical Leave Act (FMLA). This book, edited by attorneys by the law firm of Frost Brown Todd, is a comprehensive guide covering both state and federal issues. The guide presents dozens of everyday situations and examples to show how the regulations apply to your business.. The Training Toolkit created in conjunction with Wyatt, Tarrant & Combs features a three-ring binder and CD with the following: Introduction Overview Employee presentation handouts Employee presentation slide guide Supervisor presentation handouts Supervisor presentation slide guide Sample scenarios- Forms and certificates Employee PowerPoint presentation (with and without audio) Supervisor PowerPoint presentation (with and without audio). UPDATED Employee Polygraph Protection Act and FMLA Notice Job Applicant Posting Includes the following notices that are mandatory to be posted where job applicant and job interviewees can view (these are included on the all-in-one postings so if you post those in a place that is viewable by job applicants and interviewees than no need to purchase): Kentucky and Federal Equal Employment Opportunity, Federal FMLA, Federal EPPA. 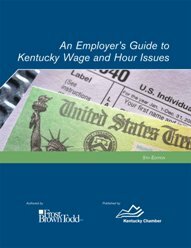 The Kentucky Employer's Guide to Hiring and Firing - 6th Ed. 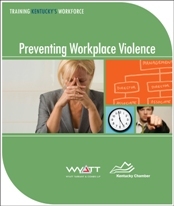 Authored by the law firm of Wyatt, Tarrant & Combs, this guide will walk you through the employment relationship from beginning to end, alerting you to potential problem areas. 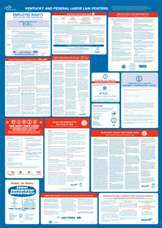 In addition, the guide provides you with the information needed to hire smart and terminate employees without legal ramifications. 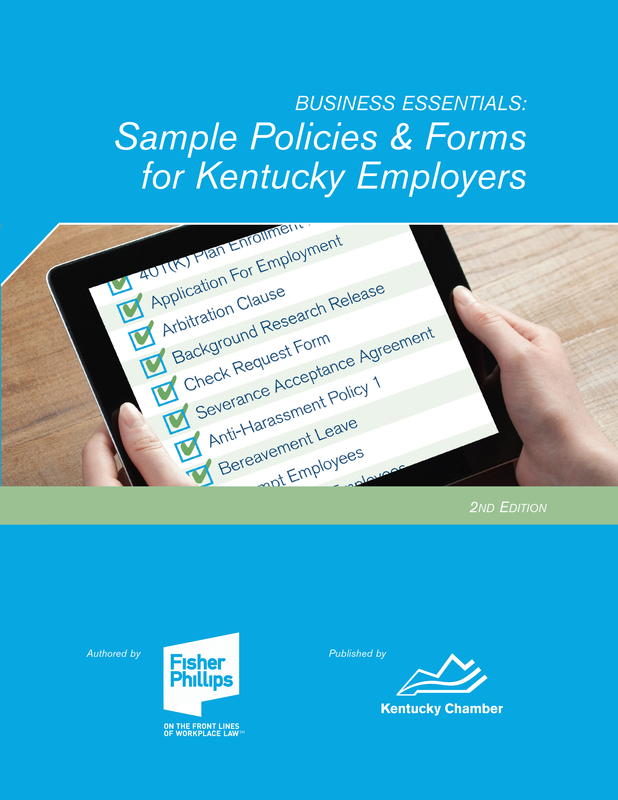 This bundle includes the following: The Kentucky Employer's Guide to Hiring and Firing - 6th Ed. The Impact of Health Care Reform on Ky. Employers - 3rd Ed. 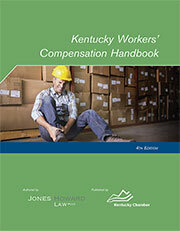 The Kentucky Unemployment Compensation - 5th Ed. Just Released - March 2019! 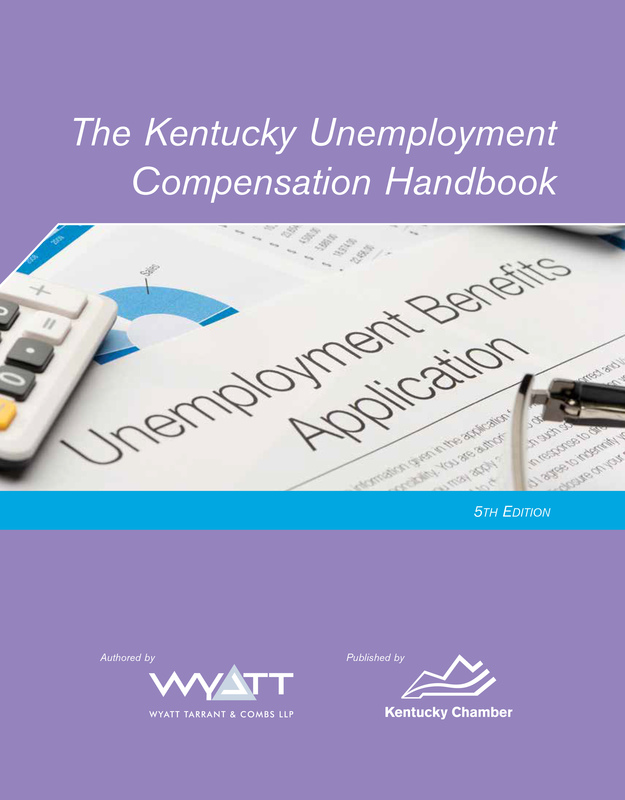 Authored by the law firm of Wyatt, Tarrant & Combs, this guide provides Kentucky employers an easy to use, comprehensive explanation of how the unemployment regulations are administered and work. 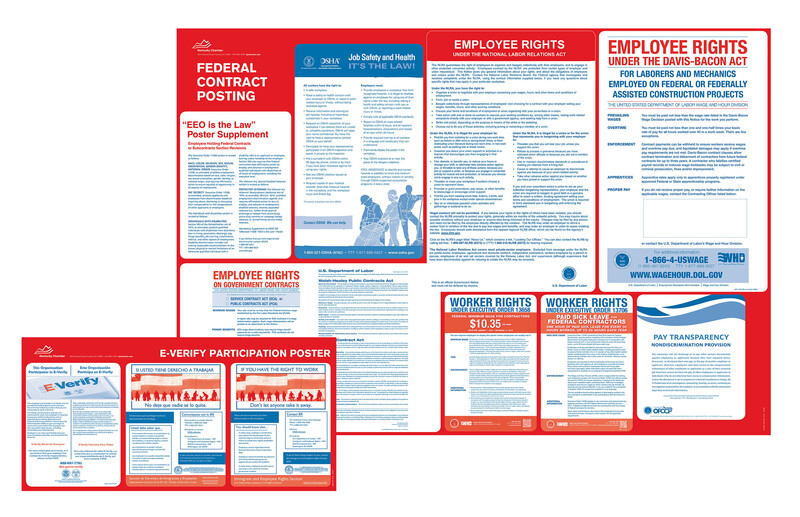 In addition, the guide addresses ways employers can avoid mistakes in paying the required taxes and properly protesting benefit claims filed by terminated employees or those who quit voluntarily.